Amazon wants to add Cherry Creek North to its cart. The online retail giant is looking to bring its brick-and-mortar bookstore concept to the Denver neighborhood, according to a source familiar with the deal. The store would be about 5,000 square feet, according to the source. Amazon did not respond to a request for comment. 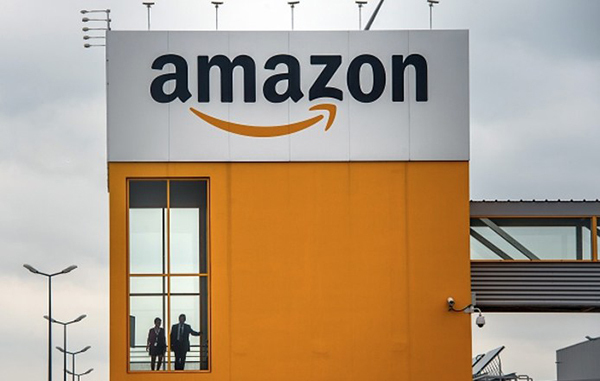 The first Amazon Books location opened in November 2015 in Seattle. The chain now has 13 locations, according to Amazon’s website. None of the stores are in Colorado. It lists three additional locations coming soon in Maryland, Texas, and Washington, D.C.